When France drew a line from Tarfaya to Touate, it created the now-entrenched Morocco-Algeria rift. 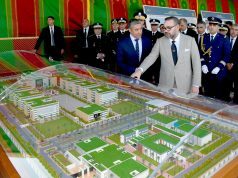 Rabat – In the Green March speech, King Mohammed VI reaffirmed that Morocco is reaching out to Algeria. 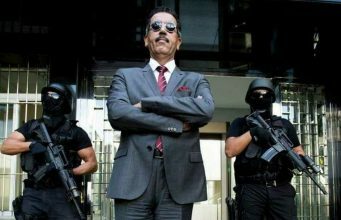 Since then, many media outlets and political elites have expressed their hope to see the aspirations of nearly 100 million Maghrebis come true. Others reacted with accusation driven by stereotypes, bad faith, or worst-case scenarios. In reality, emotive language, litmus tests, and trying to push the other side to a tight corner are just the tip of the iceberg. 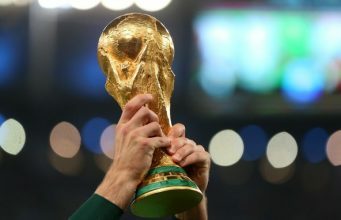 The Morocco-Algeria rift runs much deeper. 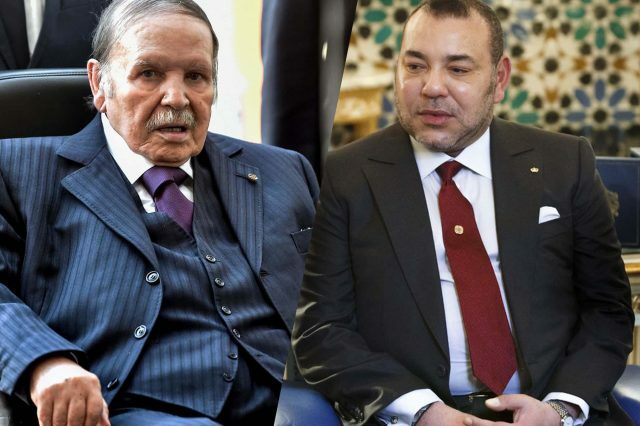 The dream of unity, which has existed since the feigned withdrawal of the European occupation from the Maghreb, will never see the light unless Maghrebis realize the geopolitics of the problem. It is neither chauvinistic nor narcissistic to say that Moroccans are the biggest losers in the state of delayed union of the Maghreb. 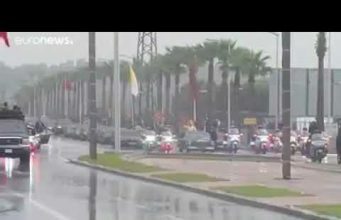 The younger generations, born after the Green March in 1975, must know the reason of Morocco’s isolation, and why Morocco wasted so many opportunities for growth and reconstruction. They also should know why they became the victims of a great geopolitical game to isolate Morocco from the Maghreb, beginning, at least two centuries ago, with the colonial plan to divide North Africa. While European colonization brought the downfall of the Ottoman Caliphate in the rest of the Maghreb, Morocco survived the colonial machine that cuts countries off from their historical and religious roots. For France and other colonial powers, Morocco has always been the last bastion that they needed to conquer in order to link the colonized territories of Algeria with West Africa. 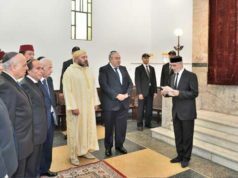 The signing of the Treaty of Fez, by virtue of which Morocco became a French protectorate, brought about the fall of the 10-century-old Cherifien empire, said veteran Moroccan Independence Party leader, Mohamed El Khalifa, speaking at the anniversary of the launching of the e-newspaper al3omk.com. “Who controls the past controls the future: who controls the present controls the past,” George Orwell said in his 1984 novel. So the political elites who understand the roots of the past battles must break the taboo of fear and start the conversation and ask the tough questions about the factors of division in the Maghreb. 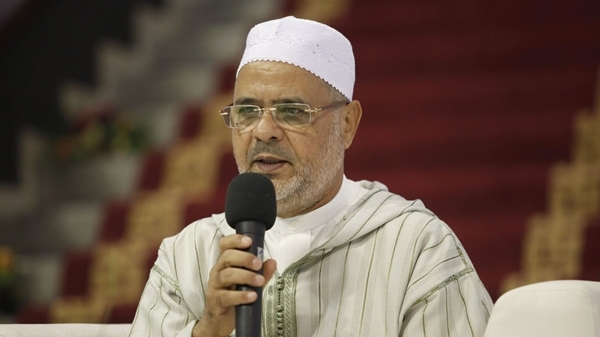 There is no Moroccan–Algerian dispute outside a certain geopolitical structure, nor is there a question of Western Sahara outside the configuration left by colonial powers. 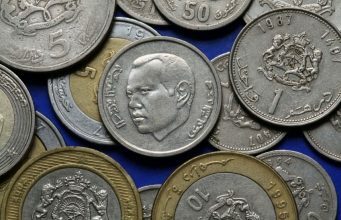 If Morocco’s neighbors in the Maghreb sincerely want to break free from the constraints that have prevented Maghrebis, all these decades, from finding common ground and moving forward, they must recognize that they have inherited—consciously or unconsciously—agendas that are neither their own, nor to their interest. Every battle Maghrebis fought against each other was a lost one; the time has come for all Maghrebis to realize that their nation-states can only thrive in a united Maghreb. 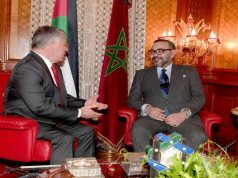 The subversion of Morocco is not an Algerian Bismarckian project but a neo-colonial one. The strong state with a long history that is Morocco is what prevents linking the former French colony of Algeria and the territories south of Tarfaya: Timbuktu, Dakar, and other parts of West Africa. This colonial project is not a thing of the past. A case in point is Libya, the scene of yet another Franco-Italian battle for a new sphere of influence. France has been working tirelessly to regain political, economic, and military influence in North and West Africa, just like it used to do in the late 1980s and early 1990s. 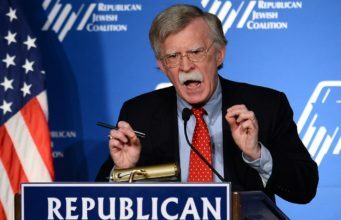 Meanwhile, the US, a relatively new player, is pressing for less French influence in the region, pushing the countries of the Maghreb to get together. 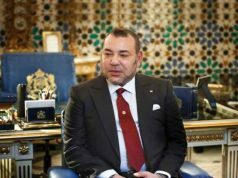 King Mohammed VI’s initiative for dialogue and the subsequent calls by Algeria and Mauritania for Maghreb foreign ministers to meet could give momentum for Maghreb countries to start taking action. 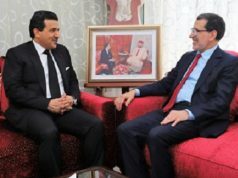 History and diplomatic archives will tell us that Morocco has been unfair to Algeria, which, in reality has been unfair to itself by claiming or giving the impression that it is driven by its own agenda to gain a stranglehold on iron, phosphate reserves, or to have access to the Atlantic Ocean. According to independent historian Jilali El Adnani, in the late 19th century, French military leaders drew borders with Morocco on behalf of Algeria. 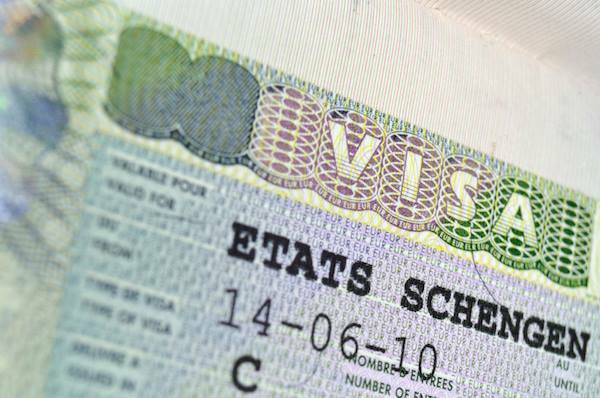 The French called that border “the TTT line” for Tarfaya, Tindouf, and Touat. Their plan was to limit Moroccan sovereignty to territory above this line, making it easier for them to connect Algeria and West Africa, two regions then under their control. For a long time, the TTT line has been one edge of the Bermuda triangle of hindered progress in the Maghreb. Today, Maghrebis can turn the triangle into a river delta where Algeria and Mauritania meet Morocco and where old dreams are born anew.